Assembly in 1975. They are the well-known firefly and the lady beetle. 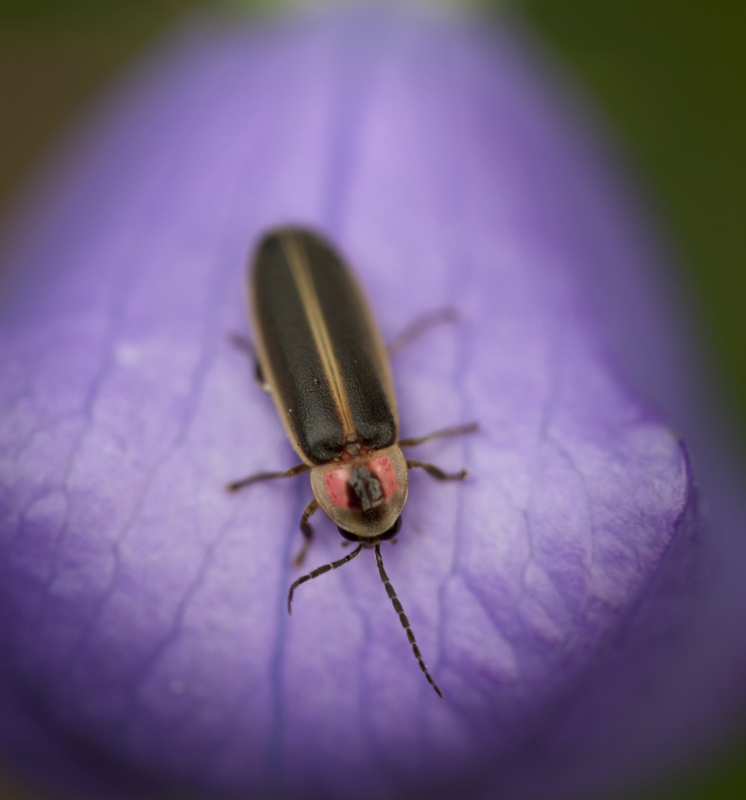 The firefly, or lightning bug beetle, is the popular name of the luminescent insects of the Lampyridae family. In Tennessee, Photinus pyralls is the most familiar species. Their extraordinary light is generated in special organs; this light is most often white, yellow, orange, greenish blue, or reddish. Rather small, fireflies are blackish, brown, yellow, or reddish in color. In certain species, the females remain in the larvae state and are called glowworms. Most fireflies produce short rhythmic flashes that provide a signaling system to bring the sexes together, as well as a protective mechanism to repel predators. The ladybird beetle, more commonly known as the ladybug, was dedicated to the Virgin Mary and called “Beetle of Our Lady.” They are around four-tenths of an inch long, brightly colored, and round, with the popular ladybug having four black spots on each wing. Ladybugs are sold to farmers to control insect pests because they are important aphid predators. The life cycle is about four weeks, as the ladybug larvae passes through four growth stages, feeding on insects and insect eggs. 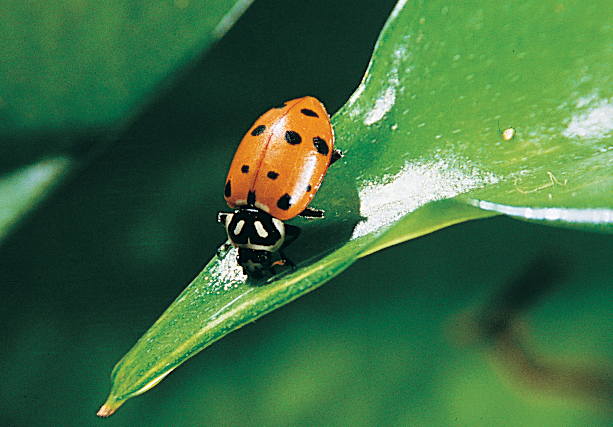 In folk medicine, ladybug beetles were used to cure various diseases, including colic and the measles. The official state agricultural insect is the honey bee, designated by Public Chapter 725 of the Acts of the 96th General Assembly in 1990. The honeybee, Apis mellifera, is a social, honey-producing insect that plays a fundamental role in the production of all crops. It is also very popular for its production of honey and beeswax. The honeybee plays a vital economic role in Tennessee through its pollination of various crops, trees, and grasses. 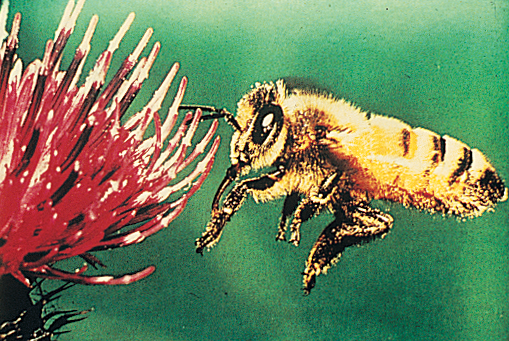 The honeybee is the only insect that is moved for the express purpose of pollination. 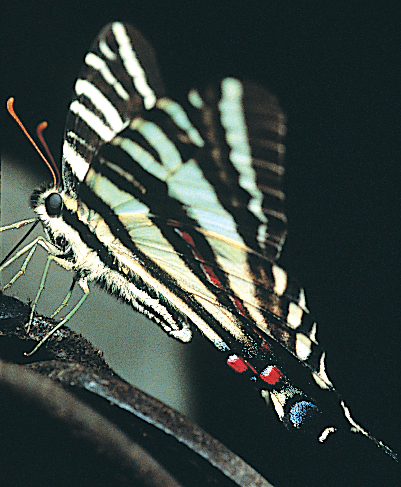 The Zebra Swallowtail, Eurytides marcellus, was designated Tennessee’s official butterfly by Public Chapter 896 of the 99th General Assembly in 1995. This beautiful, winged insect has black and white stripes that run the length of its body and red and blue spots on its lower back. The swallowtail grows from a tiny egg into a caterpillar that eventually molts into its pupal stage and is transformed into this striking butterfly, which can be found throughout most of the United States.